Your help is needed to preserve and maintain this historic property. The PROPERTY FUND is a reflection of one’s dedication to the preservation of a historic institution in perpetuity. 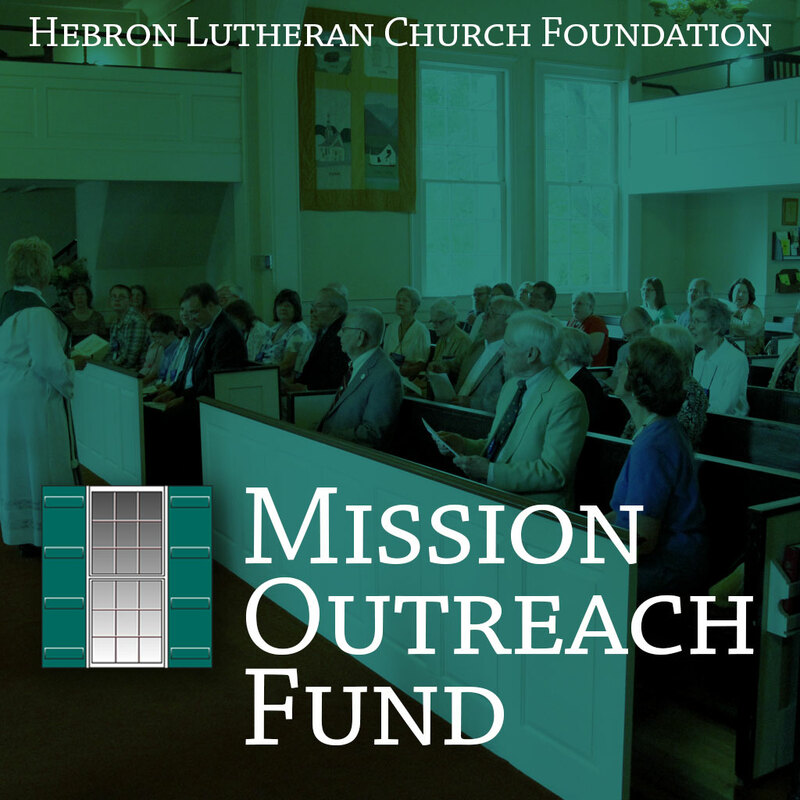 The MISSION OUTREACH FUND supports the extension and expansion of the mission and benevolence work of the Church. 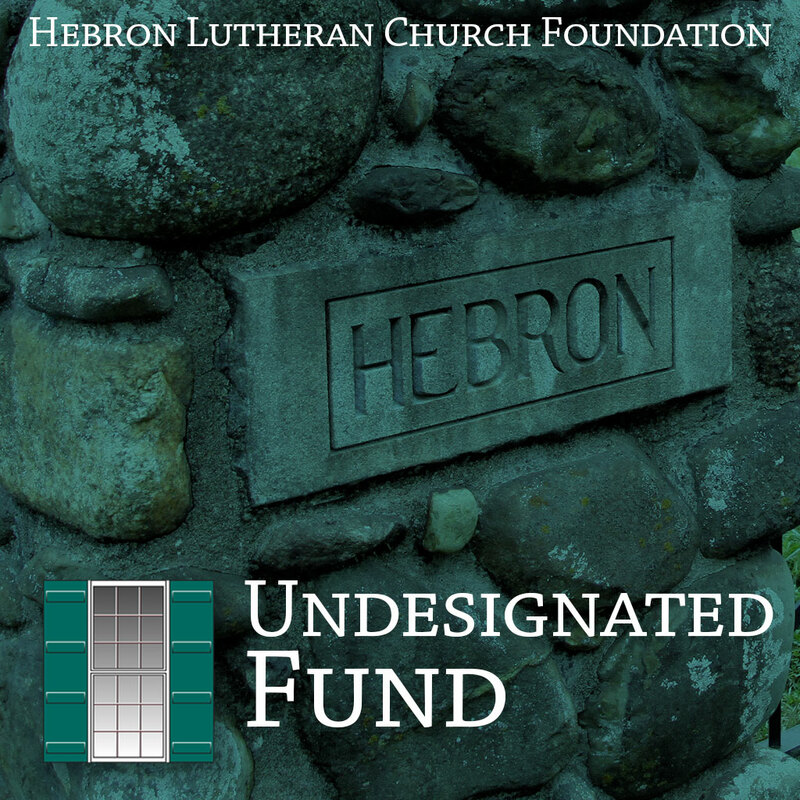 The UNDESIGNATED FUND has your donation going towards both the Property Fund (85%) as well as the Mission Outreach Fund (%15). 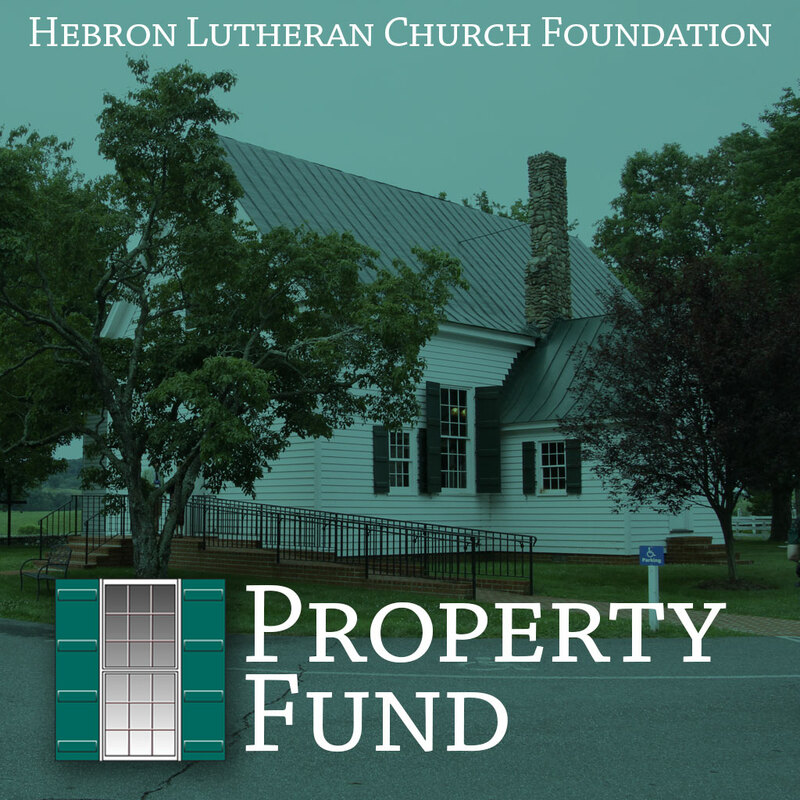 The Hebron Lutheran Church Foundation, a 501(c)(3), was created to maintain and preserve the historic Hebron Lutheran Church property in Madison, VA, the oldest (1740) continuously in use Lutheran Church in the United States. Your help is needed to preserve and maintain this historic property. Please consider making a donation.